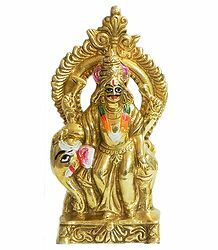 18.25 in. 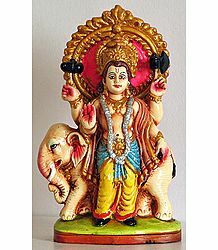 x 12.75 in. 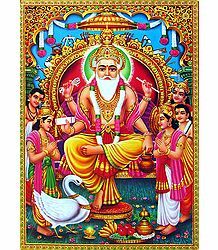 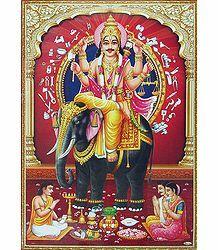 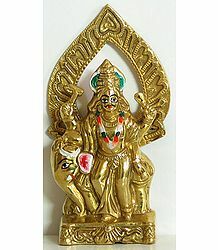 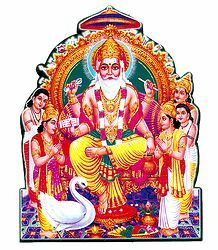 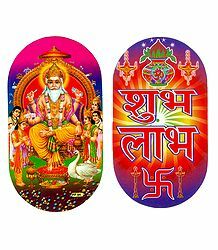 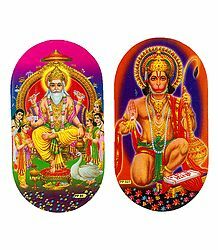 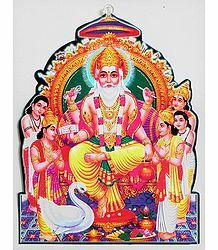 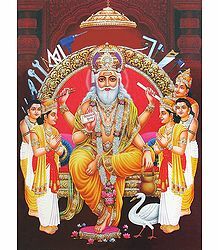 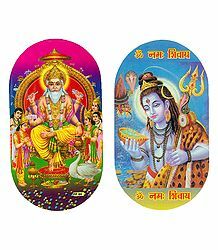 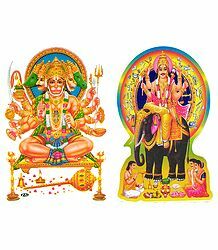 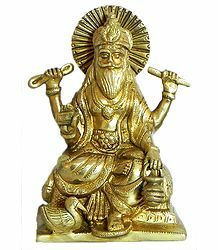 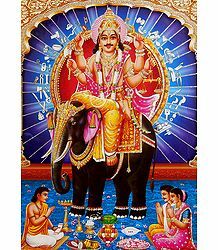 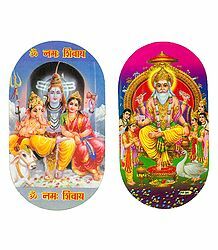 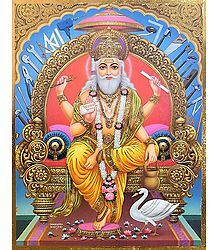 Vishwakarma is the architect amongst the various Hindu Gods. 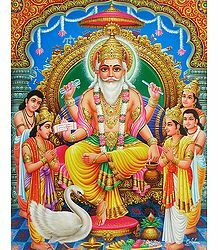 Hindu industrial workers pay obeisance to him and workshops are closed once a year during a puja dedicated to him.